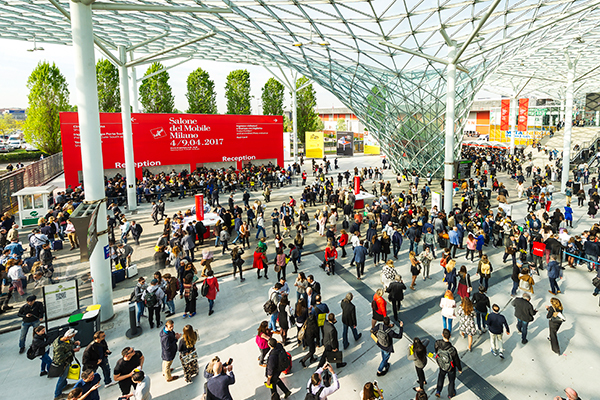 Regular, in-depth reports on the international design sector with a focus on industry events, leading design figures, new product and design developments and all the biggest goings-on around the world. IFDM’s daily newsletter is a reliable, slick source of information shining a light on the dynamics and developments of the global design industry. Every Thursday, IFDM Thursday News rounds up the week’s main news stories to provide a comprehensive snapshot of the latest developments in the design and luxury industries, with a focus on the hottest trends, interviews with the biggest stars and event reports and other stories. 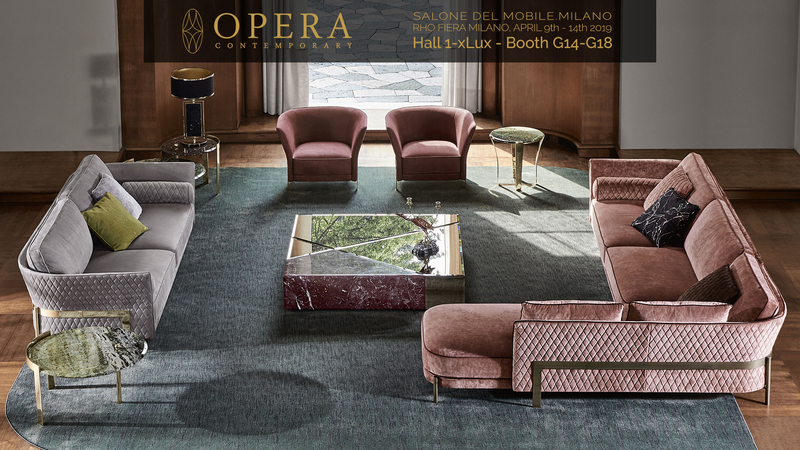 A daily report on the biggest international events: Imm Cologne, M&O Paris, Stockholm Furniture Fair, Salone del Mobile.Milano, NYCxDesign, iSaloni Moscow and Salone del Mobile.Milano Shanghai. The IFDM Daily News gives you a real-time snapshot of every single trade event IFDM takes part in, showcasing all the new developments at the most important dates in the design calendar. A weekly design newsletter, IFDM Contract News brings together the best bits from the contract.ifdm.design website, with a sole focus on the Contract and Hospitality sectors. 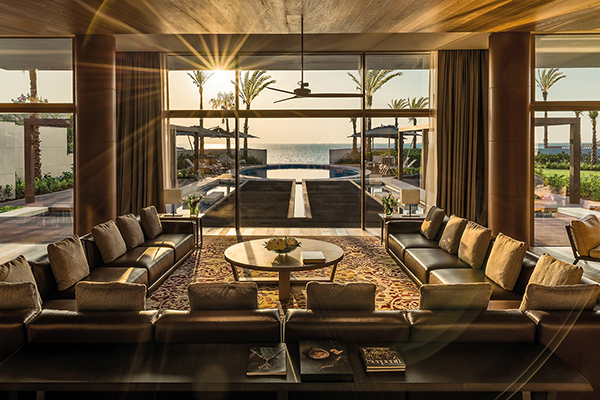 The newsletter shines a light on the most spectacular projects in all four corners of the globe.